Discover More About Our SEO Services! 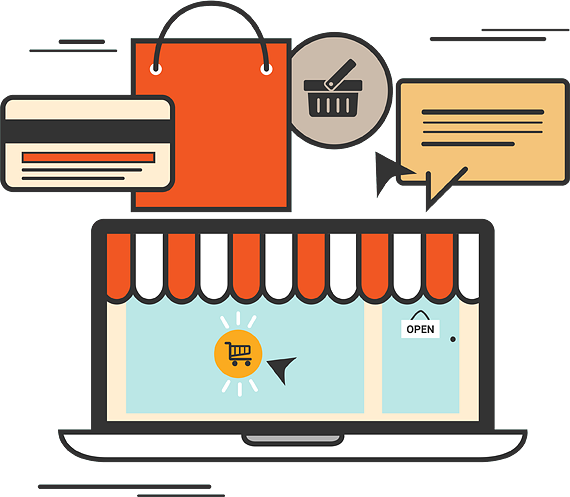 is About Bringing Customers Through Your Door or Visiting Your Website. 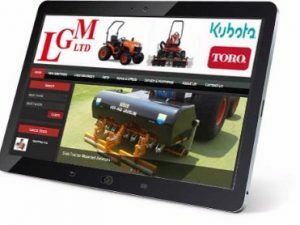 We design mobile responsive websites to engage and inform visitors. Local people are searching for your services everyday. We will put a strategy in place to help you capture those local leads. Appearing higher in Google Maps converts into more phone calls and more website traffic. We can help you get there. Developing engaging content and building high quality links to your website is the cornerstone of SEO. We can help you with this. Pay Per Click ads are a great way to get instant targeted website traffic from search engines. Let us setup and manage your campaigns. We design websites that are modern, mobile responsive and engaging to users. If you would like to discuss what we can do for you, get in touch. 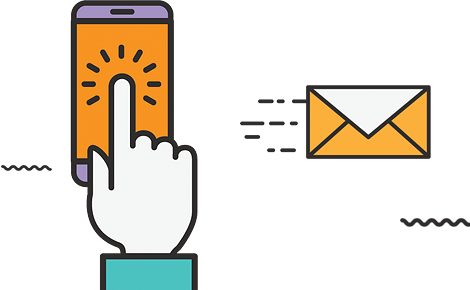 Send more professional email marketing campaigns with custom email designs that are both engaging and professional. 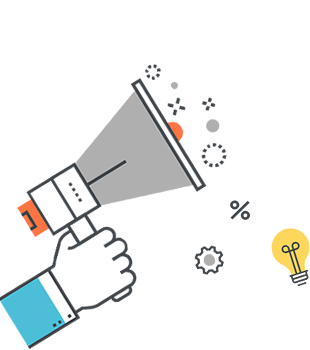 Our services cover a broad spectrum of digital marketing elements. Custom Search Engine Optimization strategy. Email marketing and custom email design. We work with you to set clear project objectives. Brain storming sessions to develop the right strategy for your business. We find out where your potential customers are online to create engagement strategies. Analytics reports to measure campaign and project success. Below are a few of our client projects. Even More Reasons Why You Should Choose Us! Andy and his team of website developers made me feel very confident and comfortable that they could build my website how I imagined it. They have a positive 'can do' attitude and will do their utmost to please their customers. We would highly recommend them and can confidently say that anyone that does business with them won't be disappointed. I'm very impressed with their skills and attitude. Web Force NI have provided us with a website that incorporates all of the features that we needed. Their knowledge on how to increase awareness about us and grow our business is impeccable. Their customer service is excellent offering guidance and support all year round and they aren't expensive either. We are so pleased with everything that they do for us that we wouldn’t go anywhere else for anything website related, so much so that we have just got our new branded Ebay shop professionally built by them that we are really delighted with. 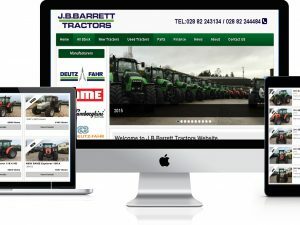 We are an agricultural machinery dealer and have been using Web Force NI to help us with our web presence and sales. They have established our website and update our stock every month which is good for our business sales as we have a high turnover of stock. We have found him easy to deal with and they understand our business needs. We have found it very useful for getting sales leads as getting our stock updated monthly on a website has been invaluable. Very reasonably priced and as a business we couldn't be happier. The guys at Web Force have exceeded our expectations and given us the confidence to trust their expertise and knowledge of the industry. They not only know their own business but more importantly they understand our business and what we want to achieve from our investment with them. Good value for money and Great Service. Good knowledge of Industry with great after sales service . Would recommend to anyone in the motor trade. We are more than happy with the timescale that the website was designed and delivered and thought that it would have taken longer. They offer excellent customer service throughout. Never any hesitations or delay in getting back to us straight away. Extremely reasonable and very surprising on comparison to other quotes. High Level of expertise, they know their stuff. 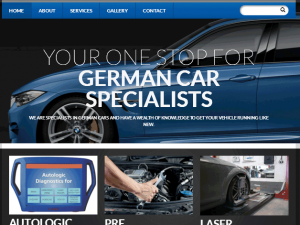 We are very happy overall with our final website and very easy to use. Would highly recommend designing your website with Web Force NI. We have never experienced any issues. These boys know their stuff with very good customer service and after sales support. I have recommended them already numerous times. Great to work with and they stay in contact trying to tailor and improve our and their business. Highly recommended to anyone. So pleased with the website and with the traffic that it has already created, been able to profile our business a lot better and in a more professional way, would definitely vouch for their professional service and would recommend the business to the agricultural scene. We were kept informed weekly, worked with duly and delivered in time with excellent results. Their customer service is excellent with warm friendly approach. The website is very user friendly and If we were quoted double we would still have been impressed, extremely good value for money. Great guidance, excellent confidence, brought more than we expected and broadened our knowledge on websites + good sound advice as well as showing us how feasible it all was. 5 Stars. Very helpful, great customer service, easy to speak to and very understanding. Would recommend to other businesses. These guys know what they are doing. They understand our business and know what is important to us. They have built two websites for us. I would trust them and recommend them to anyone considering getting a new website designed. They keep in regular contact to make sure that we are getting the best from our websites. Genuinely nice guys who want to help you and always lift the phone. 10/10 service and very happy to recommend them. We’re glad we done business with them. We wish to confirm that our overall experience with Web Force NI was off a very high level and would highly recommend you. Extremely happy with new website. Does what it says on the tin. Would highly recommend this service to anyone starting a business or expanding their existing business. Terrific value for money. Great bunch of lads. These guys are second to none and always at the end of the phone. 100% bang on couldn’t be better. I cannot thank Andy and the team at Web Force NI enough for the outstanding customer support and services provided for building our company website. The team accommodated all of my requests in a professional manner and provided invaluable support and insight. I'm extremely happy with the end result and would highly recommend Andy and team to family, friends and colleagues. Thanks again FJ McGirr & Sons Car Dismantlers. Web Force NI designed and built my website and I very pleased with the outcome. Everyone that logs onto it comments to me about it and always asks who done it. Even the Yell rep said how professional it looks. I'm more than happy with it and the service I get, if I ring up looking to change something, it's usually done there and then or else before the end of the day, I deal with Andy who is a pleasure to deal with and they have never let me down. I would recommend these guys to anyone. These guys do a reaĺly good job. Good looking, simple to use websites that are easily updated. Good service and not expensive! Definitely recommended.